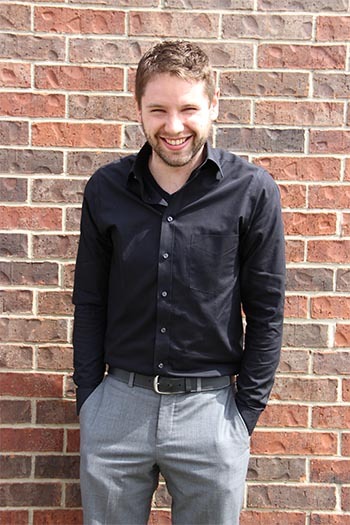 Zach Kadolph DC is dedicated to improving the overall health and wellness of his Kansas City patients. 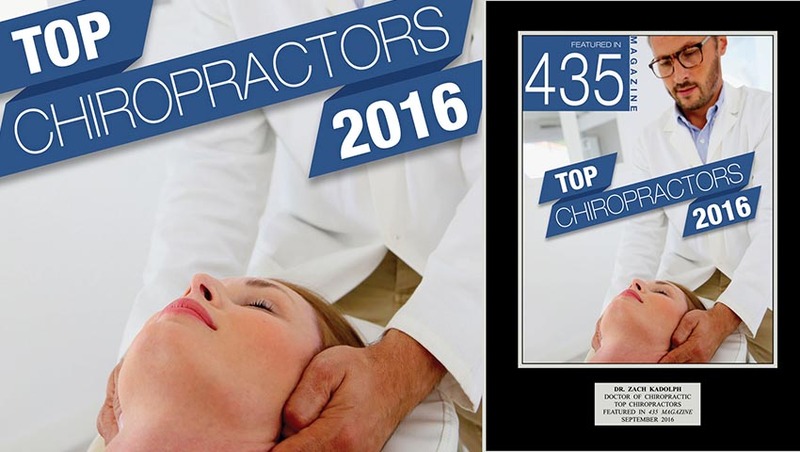 Dr. Kadolph graduated from Cleveland Chiropractic College in Overland Park, Kansas in 2010 and was honored with the Clinical Excellence Award for his ease in speaking with patients regarding their ailments and being able to successfully correct them in the Chiropractic setting. With a family of many Chiropractors, a career as a Chiropractic specialist was a sure choice for Dr. Zach Kadolph, being motivated by his father, grandfather, and aunt (all Chiropractors). When Zach was just a few hours old, his grandfather provided his first adjustment and since, Dr. Kadolph’s entire life has been driven by living in the best quality of health with the least amount of pain. 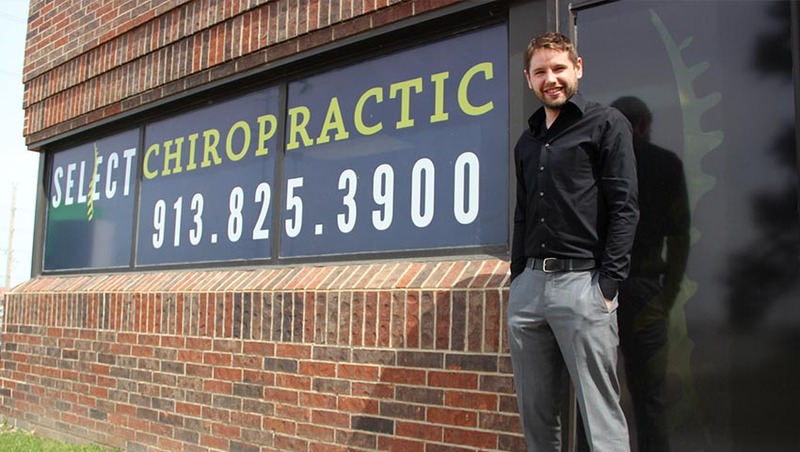 Family, education and personal experience has allowed Dr. Zach Kadolph to become the best Chiropractor for Kansas City and Overland Park residents seeking quality, natural health care. Growing up active in sports, Dr. Kadolph has experienced first-hand through injuries, how pain and limited mobility can negatively effect one’s life in a various ways. Dr. Zach Kadolph understands his patients’ needs and is capable of effectively diagnosing, treating and helping them achieve their wellness goals in order to feel their best through his gentle, yet effective non-invasive Chiropractic care.